You can focus on your business and not on your HVAC system with our commercial heating services. From furnaces to boilers to heat pumps, we service all makes and models. Ask us about our maintenance contracts that will keep your air conditioning and refrigeration units operating their best. You will never have to worry when you call us for commercial cooling services. We offer refrigeration installation, repair and maintenance to meet the needs of your commercial business. Your products will be safe and secure when you call us for your refrigeration needs. 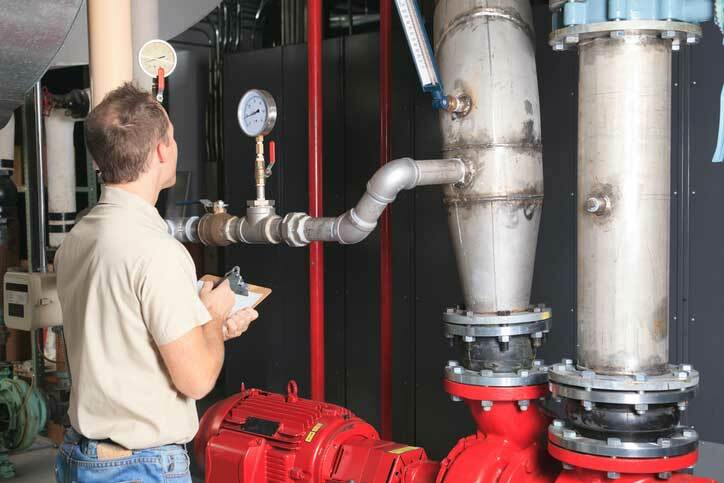 There is no need to worry because our team at L&B Mechanical provides 24-hour emergency service for your commercial business and we will get your system up and running in no time. 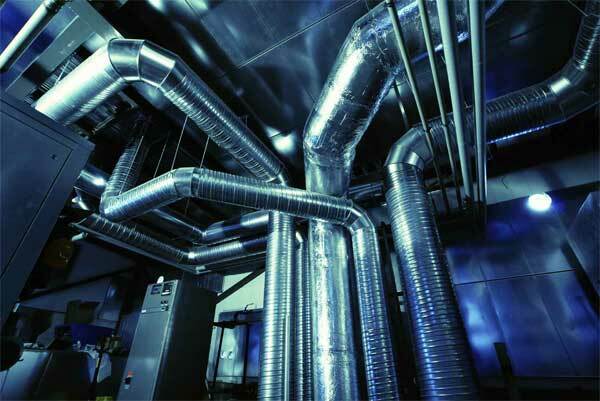 For all your commercial heating and cooling needs, our team at L&B Mechanical can assist you. When you own and operate a commercial business, it is important to have a company on your side to assist with your heating and cooling systems year round. The last thing you want is to have your commercial HVAC system go out and not be sure who to call. At L&B Mechanical, we specialize in commercial heating and cooling systems, so you never have to worry if you encounter a problem. From air conditioning and refrigeration to heat pump, boiler, and furnace services, we have everything you need to stay operation throughout the year. When you work with us, you will find our comprehensive services provide you with peace of mind that your heating and cooling systems will always be working correctly. We have 24-hour emergency service for those unexpected outages, offer regular maintenance contracts so your HVAC system is always maintained properly, and can assist you with new installation when your old system isn’t working any longer. We also offer a number of commercial HVAC products to ensure your business keeps running like it should. 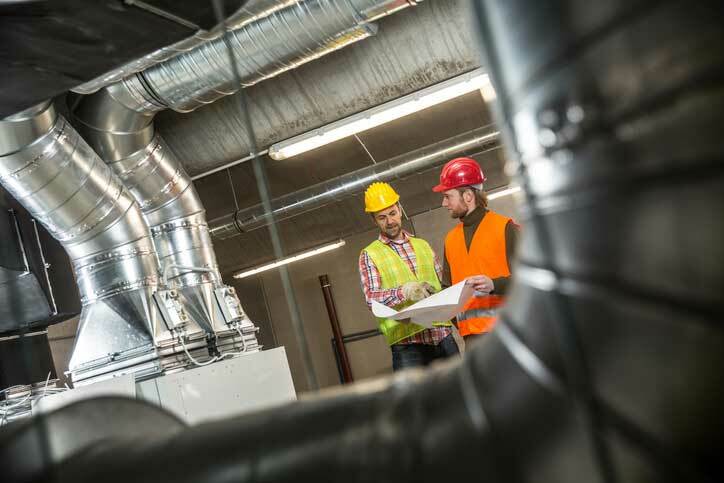 If you are interested in learning more about how our team at L&B Mechanical can assist you with your commercial heating and cooling systems, contact us today to discuss your needs. As your top HVAC contractors in Barrie, Ontario, we service all HVAC makes and models and can also assist you with energy management for your commercial business. We are dedicated to providing the professional service you deserve. Call today! We look forward to hearing from you. L&B Mechanical is available on Saturdays, Sundays, nights and holidays with no additional charge. Our professional techinicians will fix almost every HVAC systems and at the same time showing you the real cause of problem. We provide you with the most affordable price for all your HVAC system repairs or installations the best we can. Our commercial heating and cooling services in Barrie are designed to keep you comfortable so you can focus on your business.